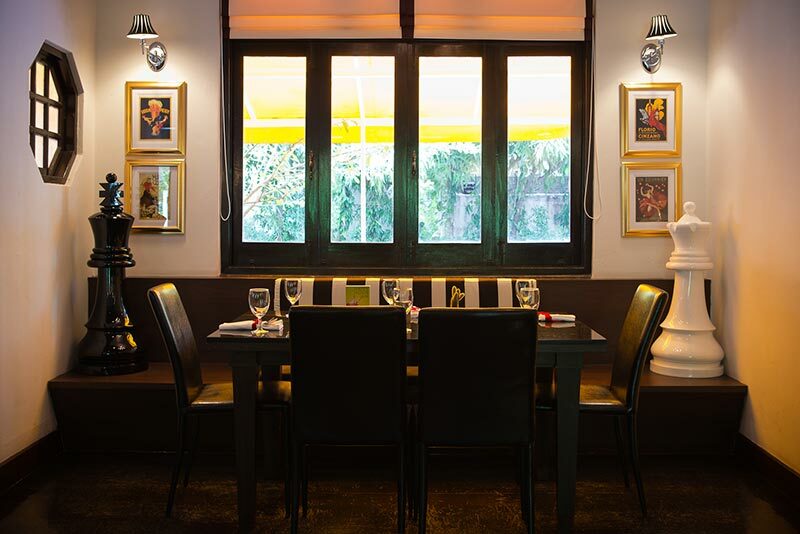 Kwanchitr is a contemporary restaurant and gourment shop niched in a lush tropical garden in th bustling neighbourhood of Paholyothin road near Chatuchak. Kwanchitr is a well-established name for excellent sausages. This family-owned business started 3 generations ago and specializes in the making of German sausages, a know-how learnt and imported bu the great grand-father from his stay in Germany. 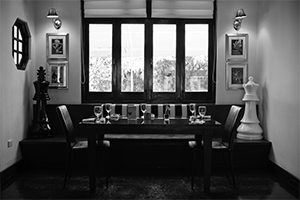 Now it has added to its repertoire new varieties of gastronomicdelights including European/Asian fusion cuisine in its restaurant and other delicatessen such as homemade hams or cakes in its gourmet shop. From the very beginning, there was no compromise in terms of products quality and freshness. Kwanchitr sources from conscientious farmers and producers to bring the only the best at its customers table. Everyday the staff at Kwanchitr strives to achieve the highest level of customer service by making the customer and its dining experience its to priorities.